The junior high basketball games scheduled for Thursday, February 1 against Riverside have been moved to Monday, February 12. The games will be played at Bartlett. 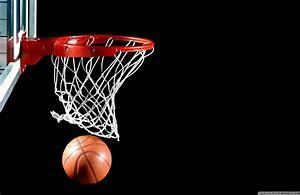 The junior high boys basketball game against St. Mary's has been rescheduled for February 14 staring at 1:30 pm. The games will be played in Chambers.